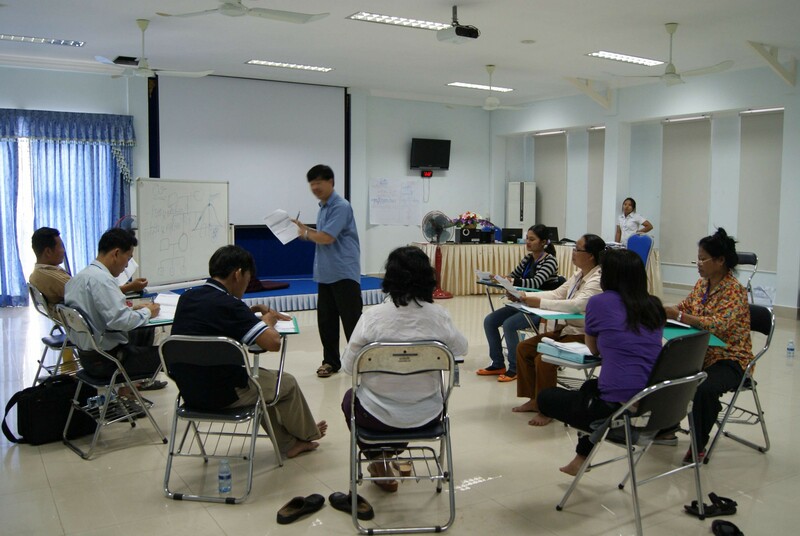 We offer a wide range of standard training courses which we run regularly throughout the year at our Training Center in Phnom Penh. please select from the menu or below. For upcoming dates, check our online Training Calendar. For those who have already completed particular TPO courses, we offer a number of short Refresher Courses throughout the year so they can refresh their knowledge, brush up on their skills and get up-to-date with the latest. Check our Training Calendar for dates.